Trust Full Service Flooring to find the Ceramic Tiles you need in and around Winterville, Ayden, Greenville, NC. At Full Service Flooring, our Tile Installers are specialists in all forms of Porcelain, Ceramic, Natural Stone, and other tile products. Custom Wall Tile work is available such as custom borders, mosaics, and tile inserts. Custom showers are also available. 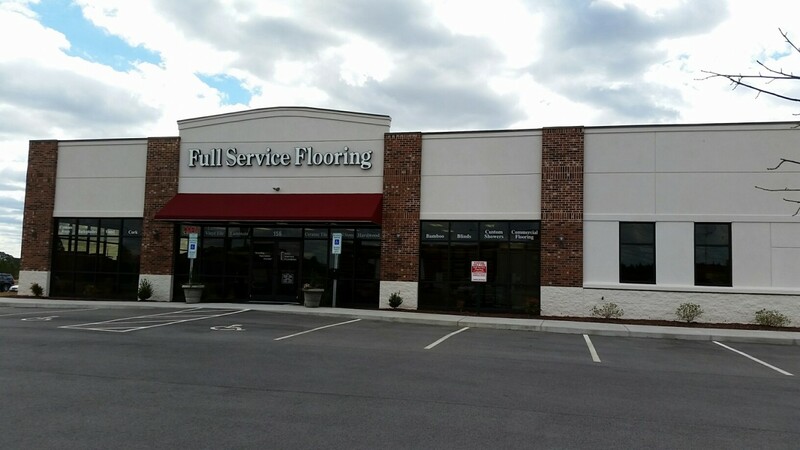 Full Service Flooring has been one of Eastern NC’s premier tile installation professionals for over a decade doing both Commercial & Residential work for most of the Builders and Contractors in this area. We pride ourselves on working directly with the Home Owners and we welcome the “Do-It-Yourself” enthusiast. Stop by Full Service Flooring and we would be glad to help you design and find the perfect tile flooring for your home.